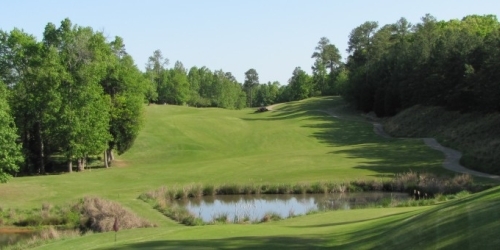 South Carolina's Low Country gets a lot more press and, as a result, attracts many more golfers to its courses, but the Upcountry Golf Trail deserves to be considered when golfers pack their clubs to head to the Palmetto State. Consisting of nine courses, most of which are semi-private (meaning nicer than the average muni), the Upcountry Golf Trail runs along the foothills of the state's northwest corner, at the base of the Blue Ridge Mountains. Featuring designers such as Tom Jackson, Gary Player and George Cobb, who built the Augusta National Par Three Course, the Upcountry Golf Trail is an undiscovered gem.